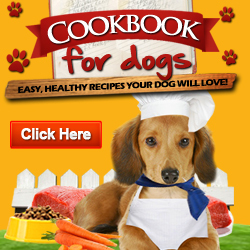 Join The CookBook For Dogs Affiliate Program! 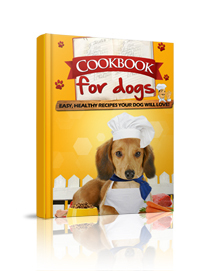 Promote CookBook For Dogs and earn some serious cash! 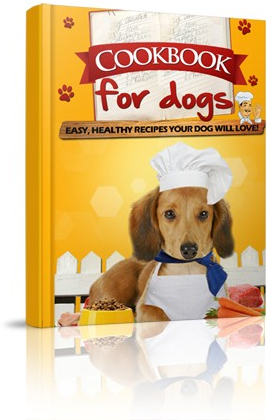 CookBook For Dogs is a fresh new product designed to answer the growing concerns of dog owners worldwide! Commercially available dog food often contains harmful chemicals, additives and preservatives that contribute to a wide variety of health problems and commercial pet food recalls are on the rise. Be part of a growing demand! According to the American Pet Products Association, over $55.5 Billion in the US alone, will be spent on pets in the year 2013! We use Clickbank to run our affiliate program. We pay you 50% commission for every sale that you refer to our website. 1) You will need to be a member of Clickbank.com in order to become an affiliate. Click here to join Clickbank.com for free. 2) After you become a member, simply insert your Clickbank username into the following link where you see the red x's. 3) After adding your affiliate id into the link above, simply promote this link on your website, Youtube, blogs, emails, articles, search engines, and anywhere else on the web. Below you will find tools and resources you can use to promote your link. In each of these codes and resources, be sure to replace the x's with your affiliate id. 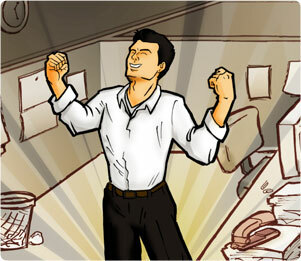 This way you can be sure that you will get paid for every single sale you make!